Let your creativity soar while keeping printing costs low. 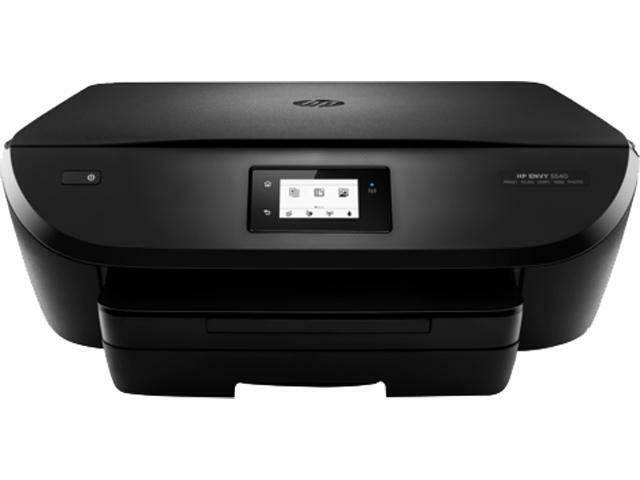 This HP ENVY all-in-one is the easiest way to print lab-quality photos and laser-quality documents in fewer steps from your smartphone or tablet. Time To First Page (seconds) 19 sec. This item is covered by Tech Outlet Mall Return Policy.